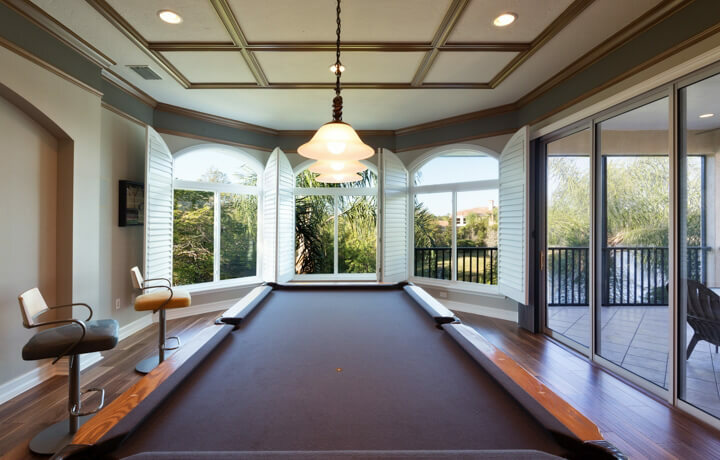 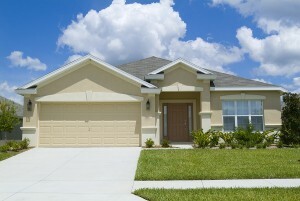 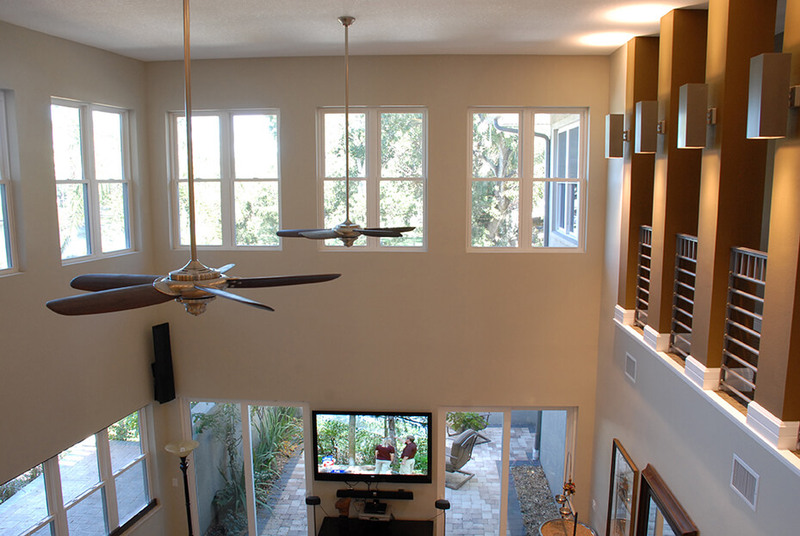 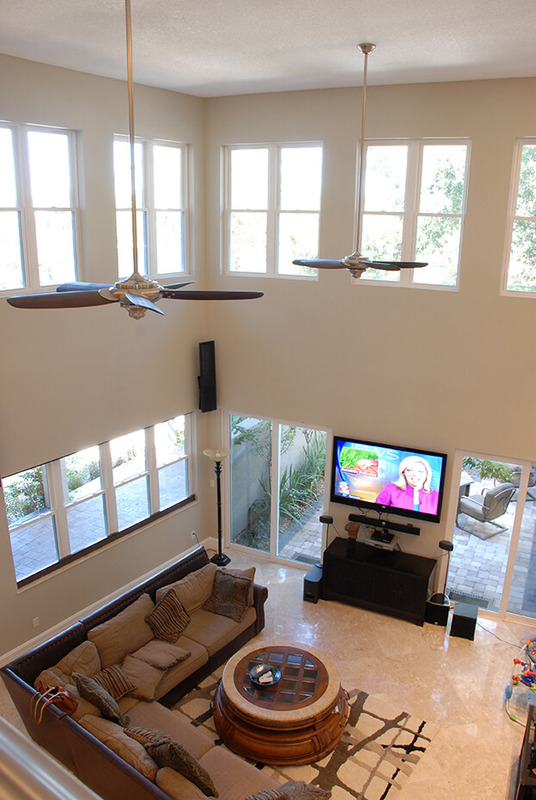 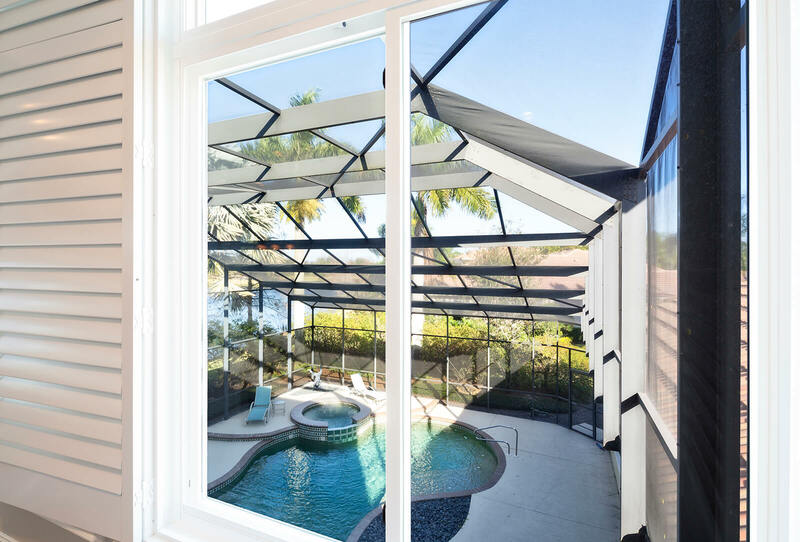 NewSouth Window Solutions is hardly your average Tampa window company. 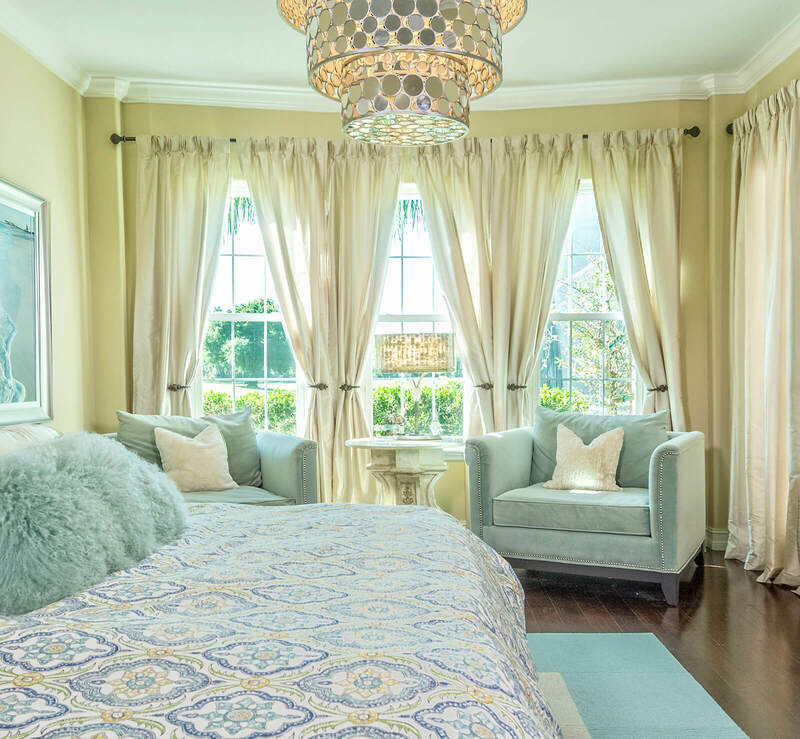 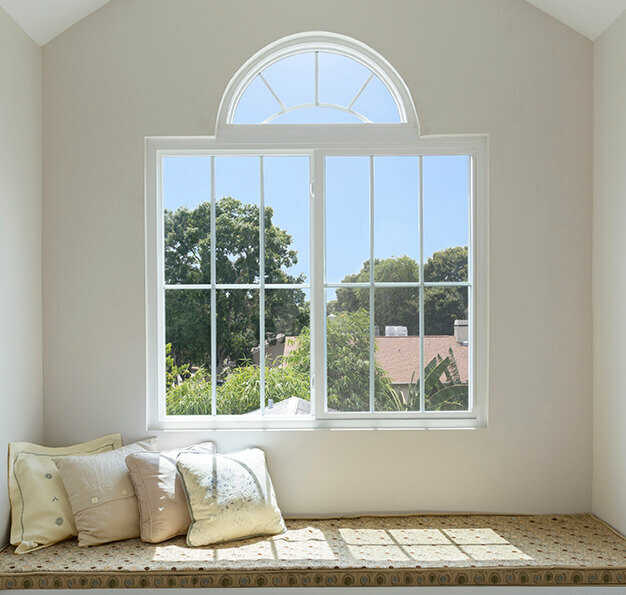 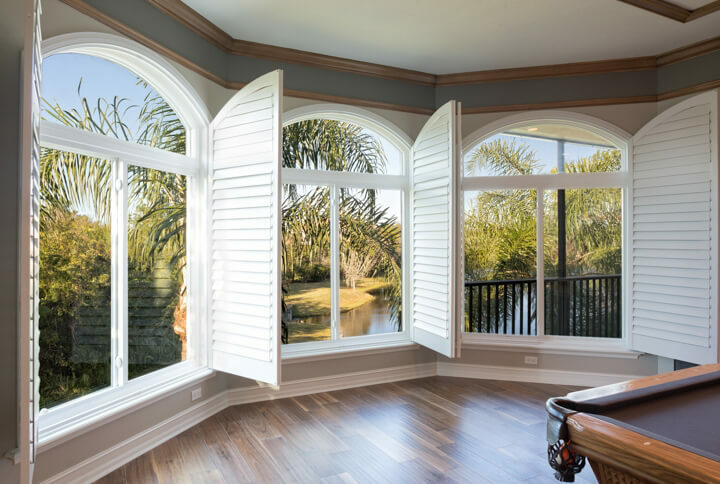 Led by window industry veterans Dan Ochstein and Earl Rahn, NewSouth produces some of the finest energy efficient windows that money can buy. 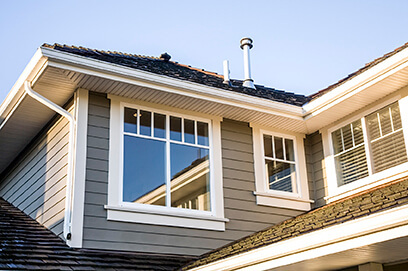 However, that doesn’t mean our windows are expensive. 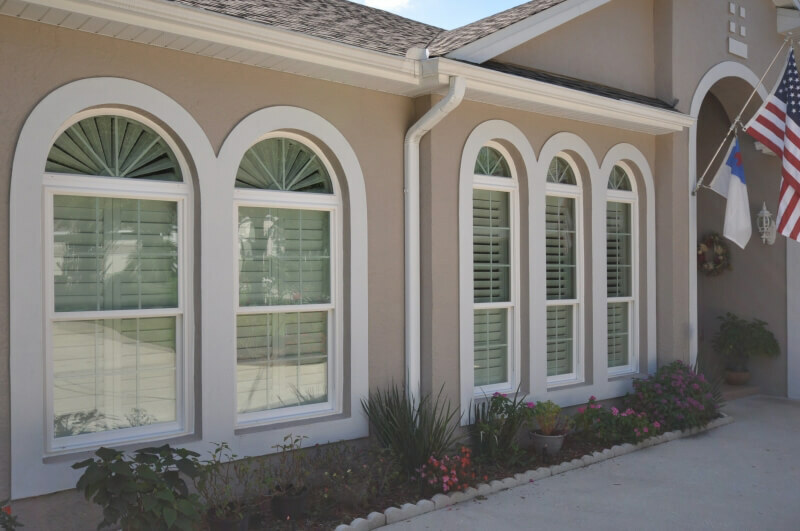 When you buy new windows from our window company in Tampa, you will be buying them directly from the manufacturer, not a dealer, wholesaler, or any other type of middleman. 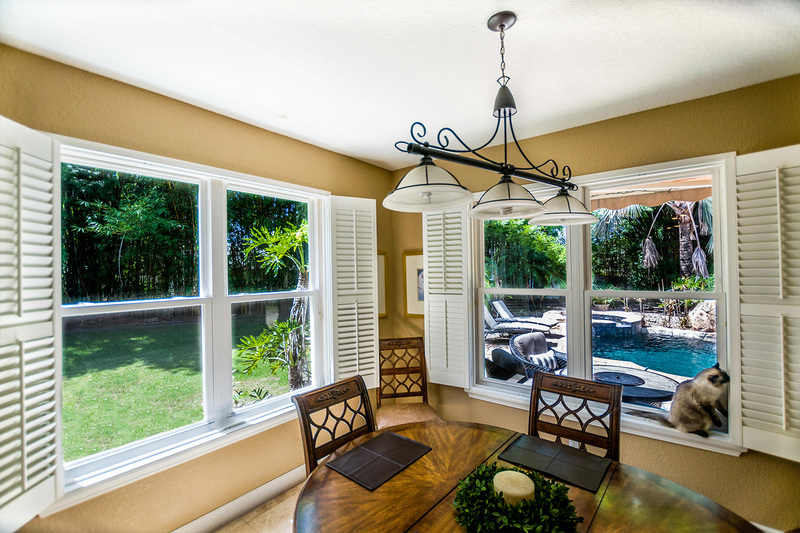 The result is factory-direct windows at genuine factory-direct prices. 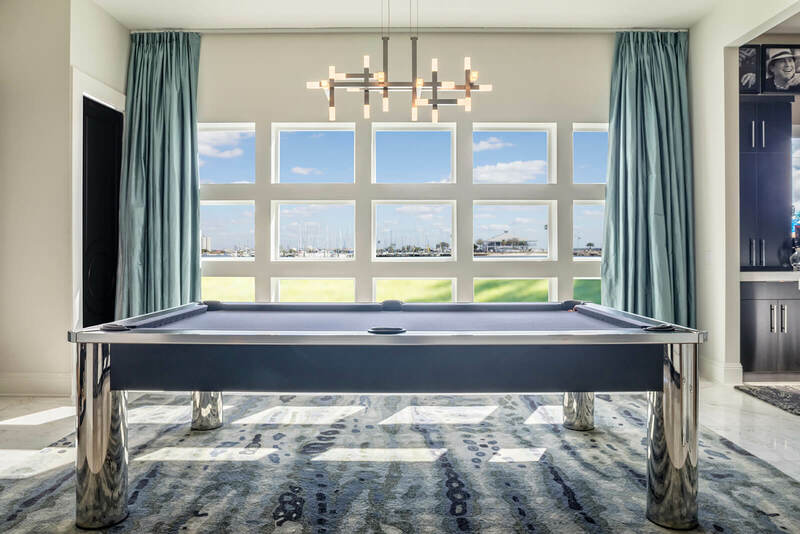 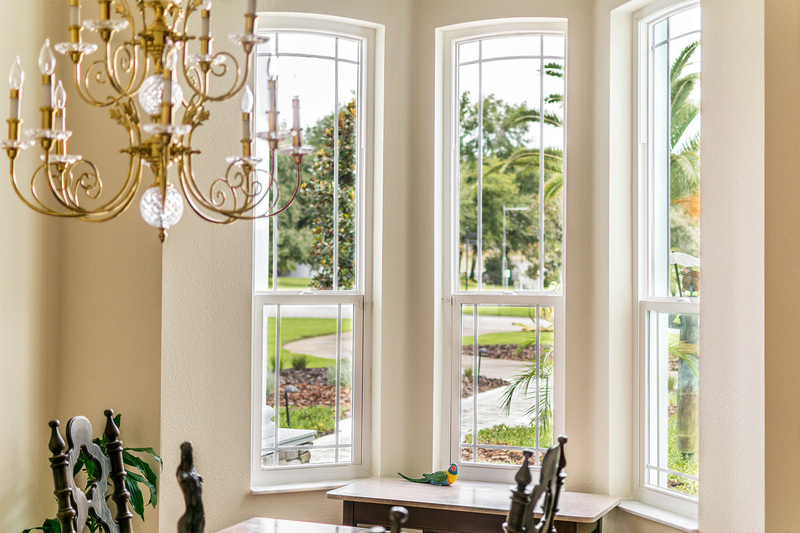 The NewSouth window company factory is located in central Tampa, so you will be able to stop in and watch your new windows actually being made. 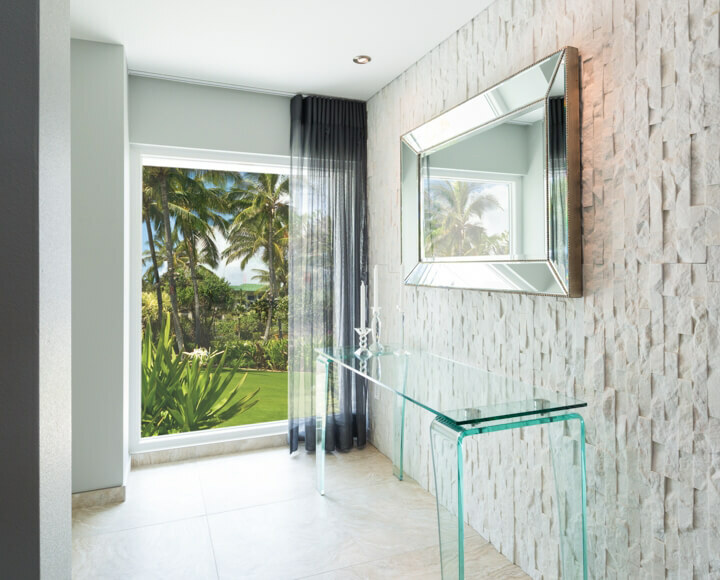 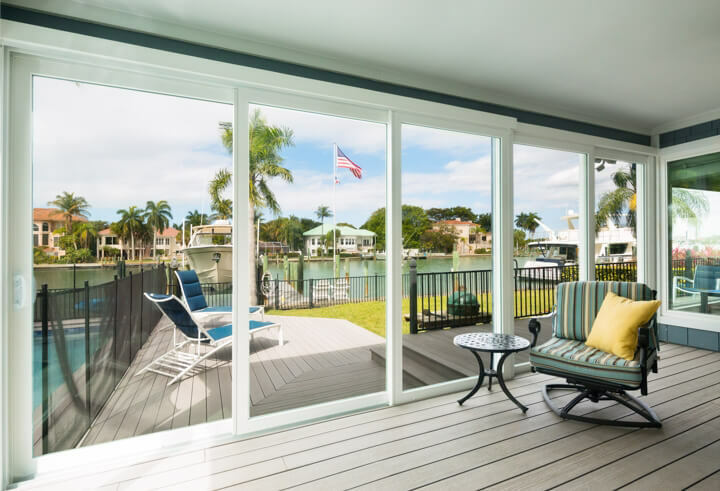 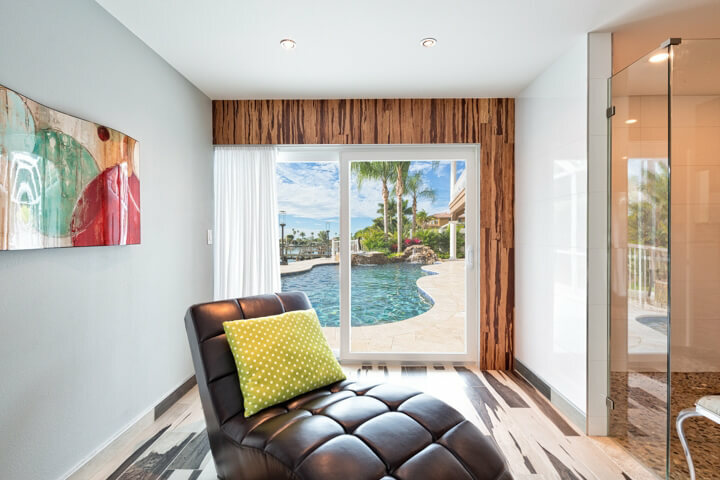 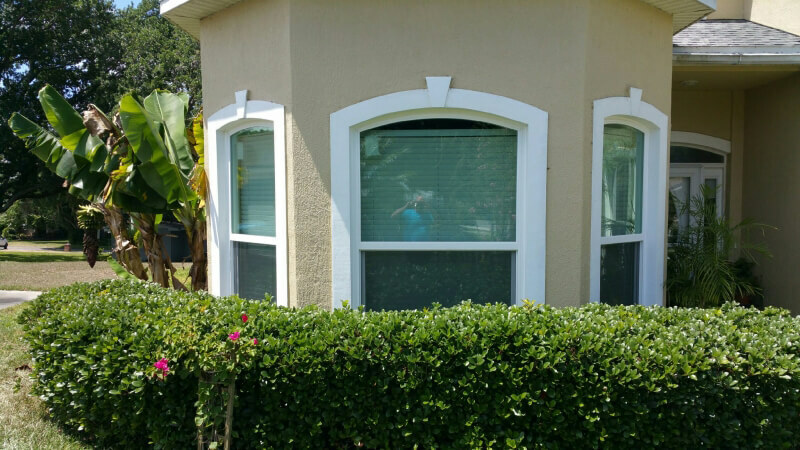 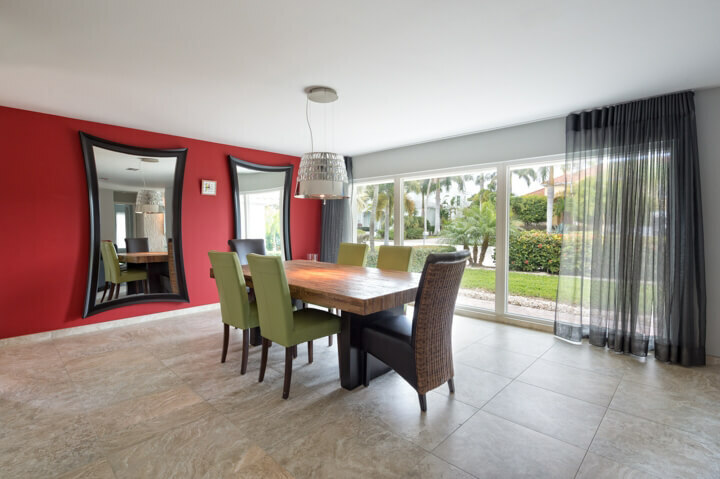 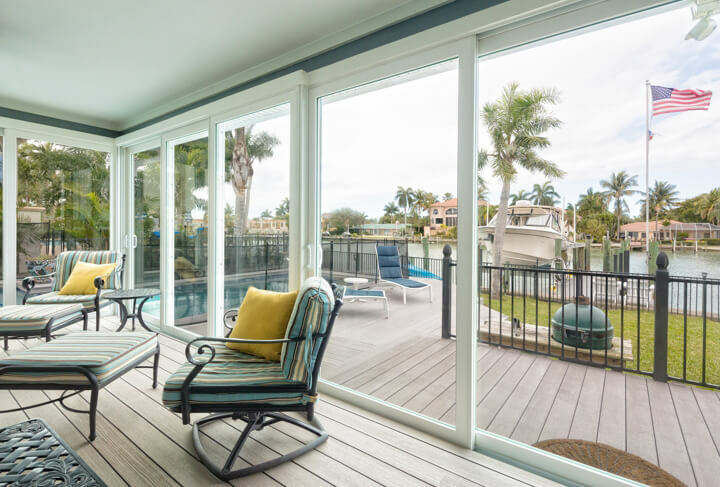 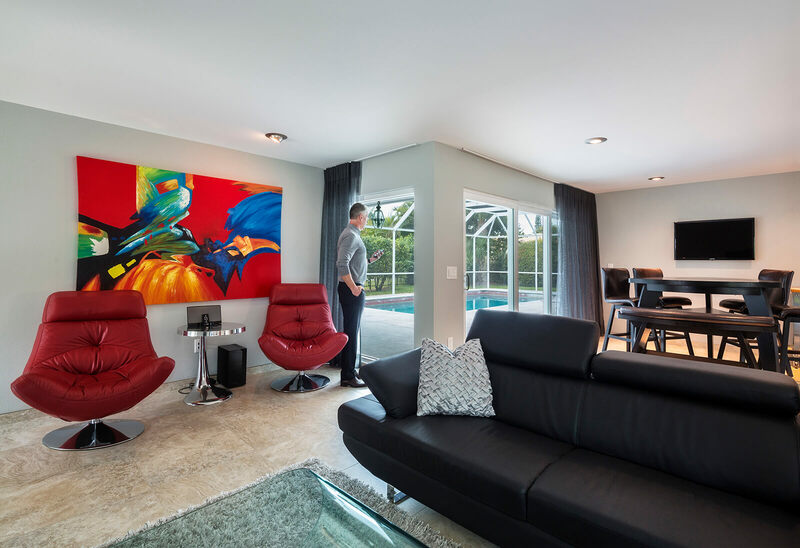 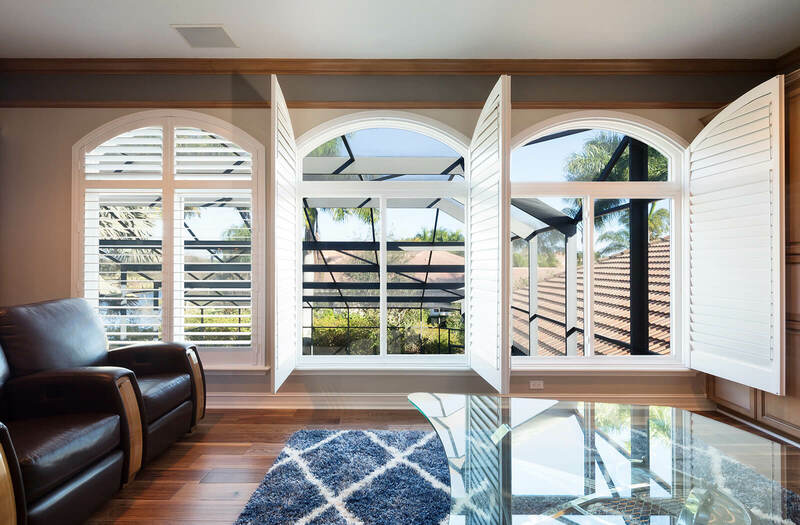 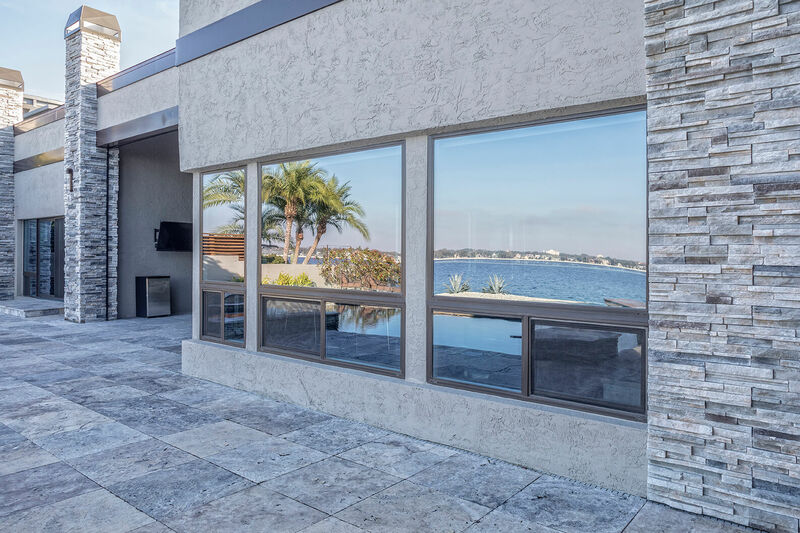 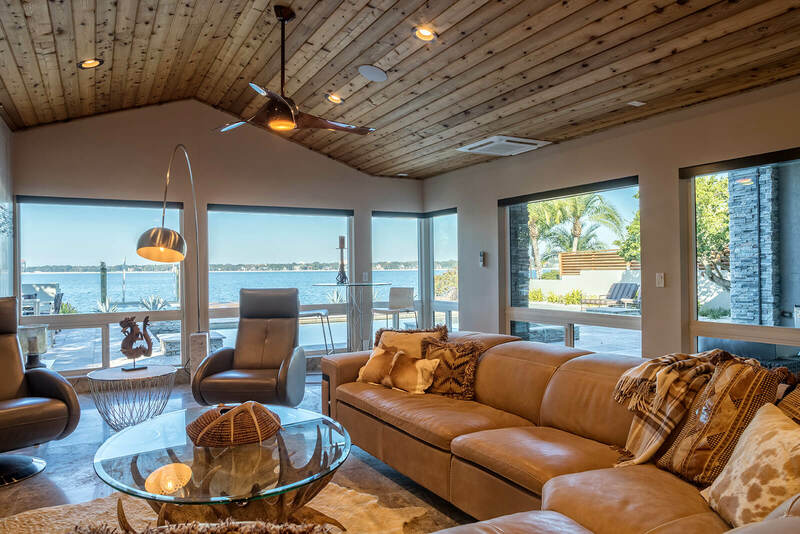 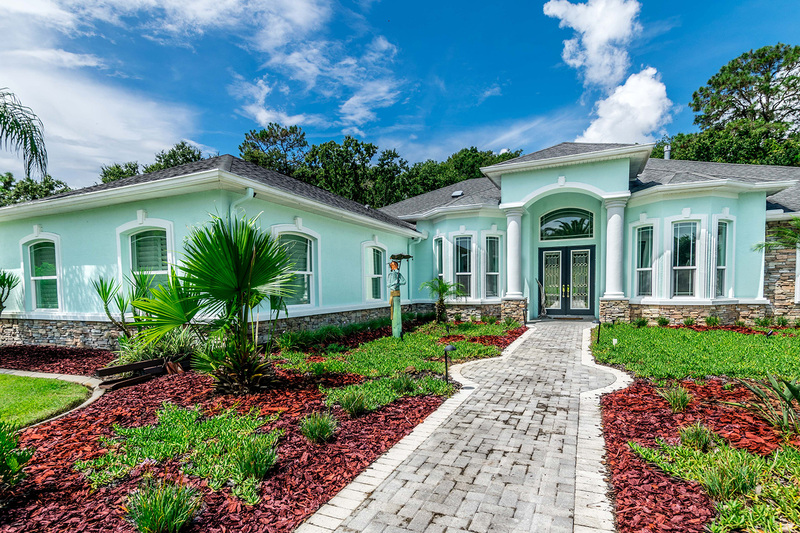 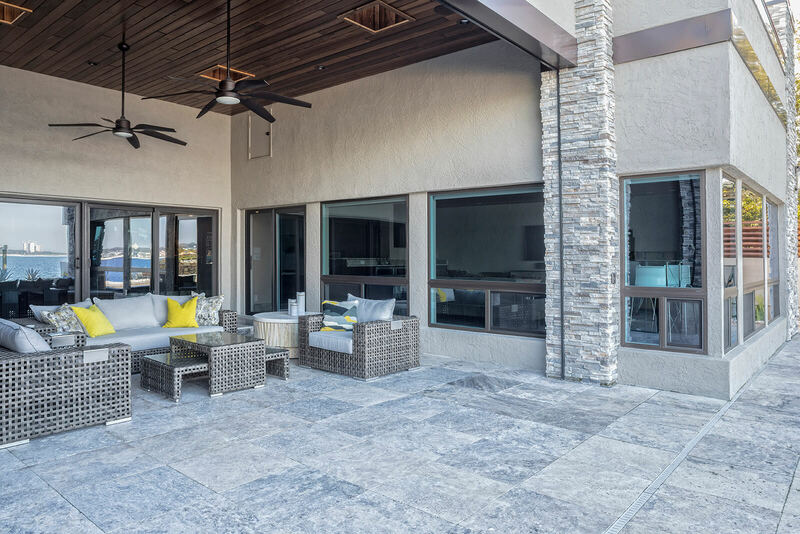 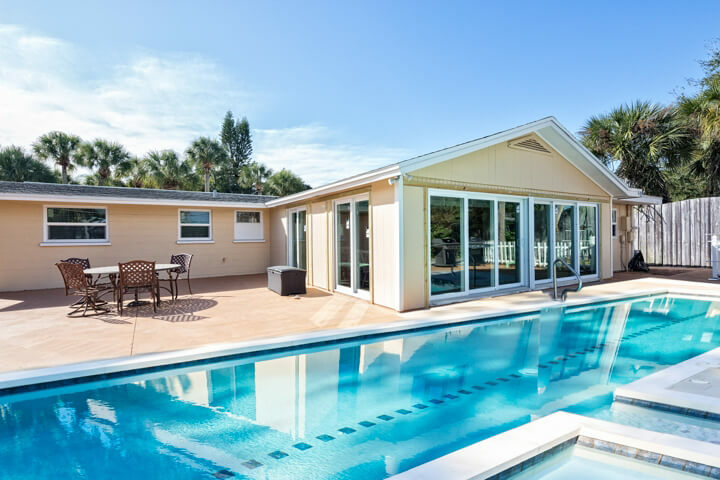 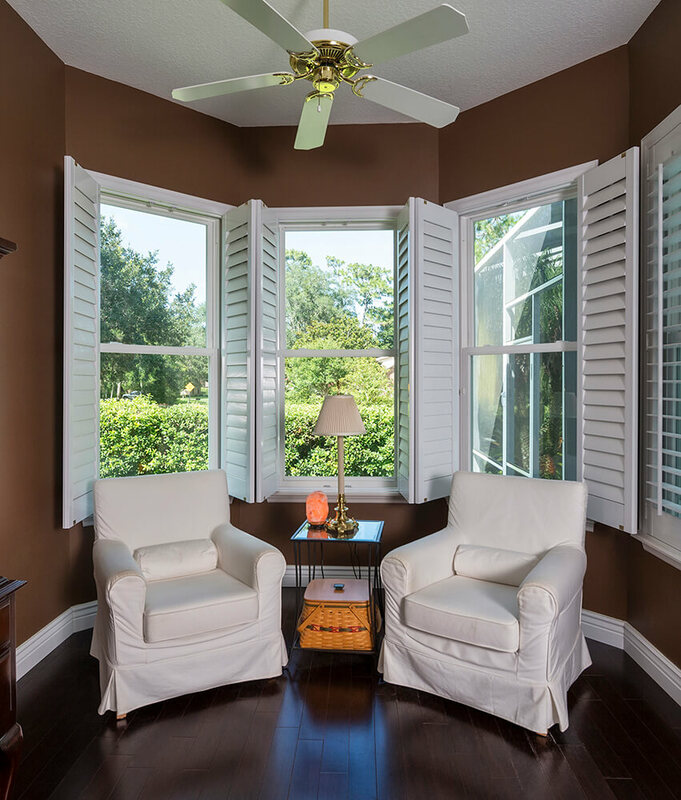 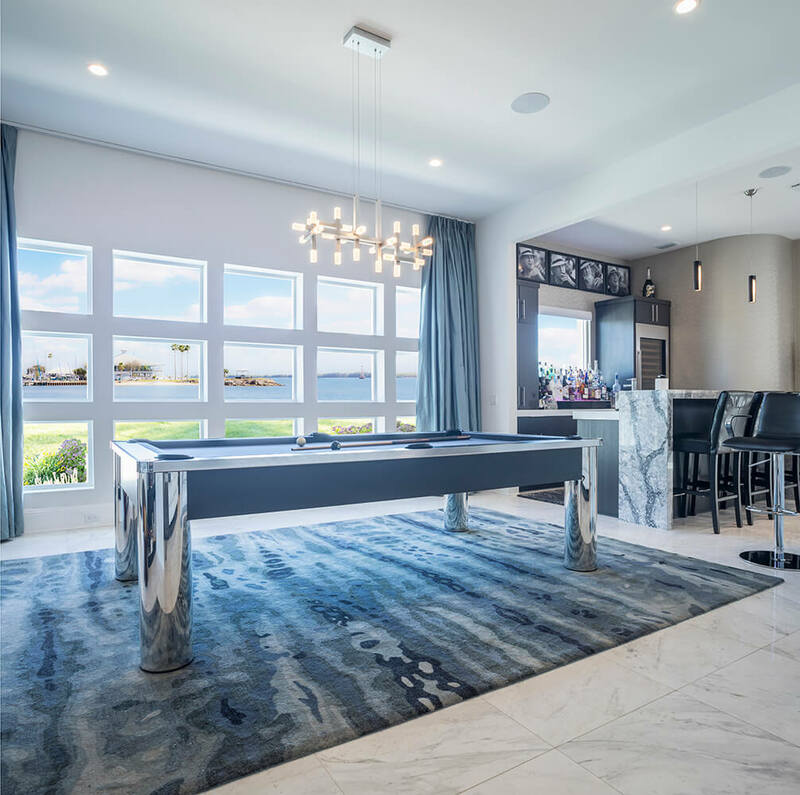 Since our windows are designed specifically for the hot, humid Florida climate, once they are installed, your home in Tampa will realize significant energy savings. 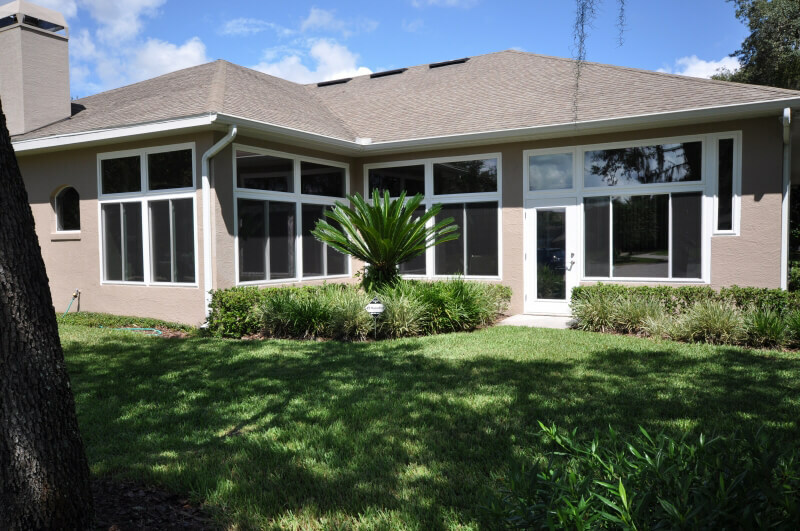 Windows from NewSouth are constructed out of durable, heavy-duty vinyl and include several technologically advanced features, including Low E glass, warm edge spacers, and multi-chambered frames. 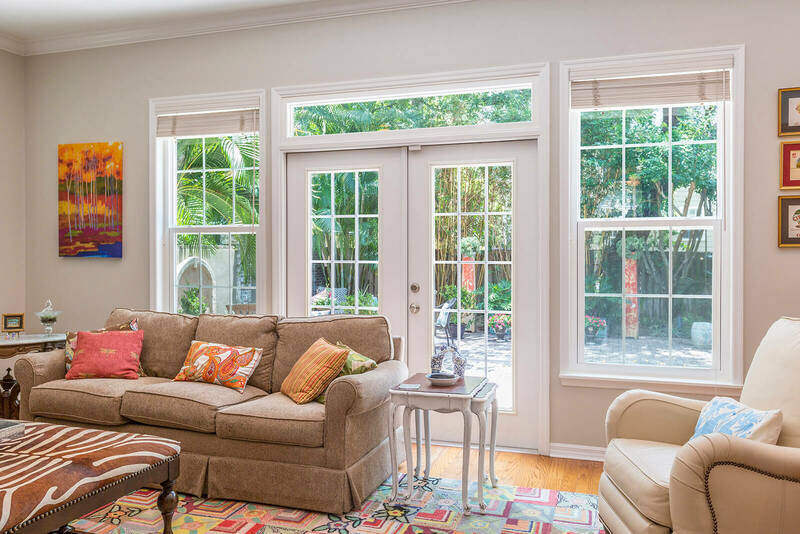 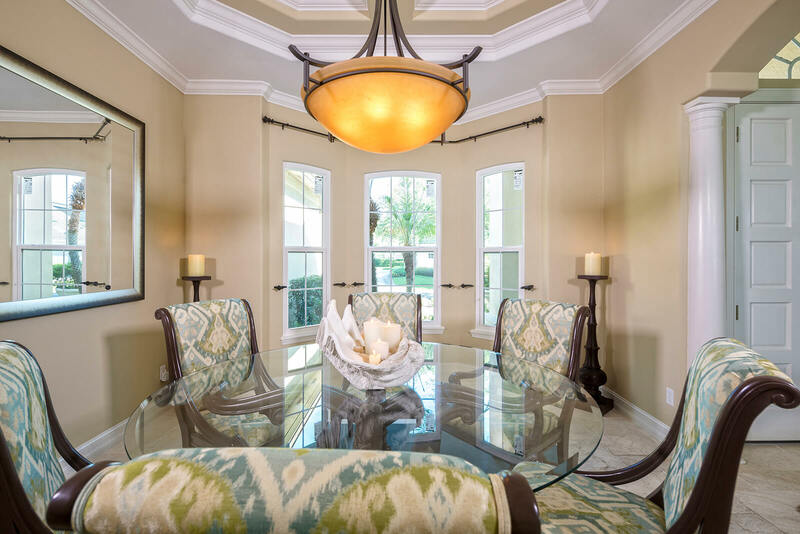 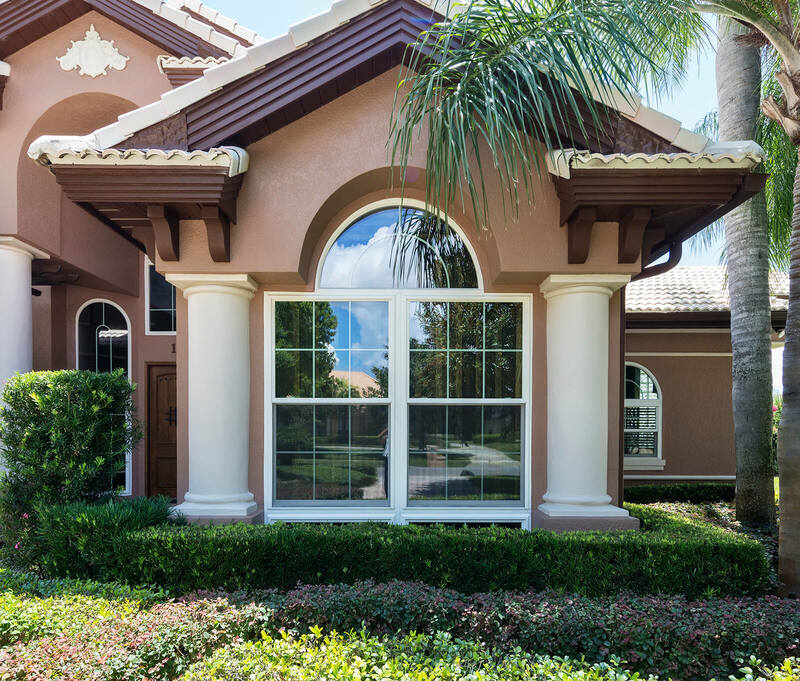 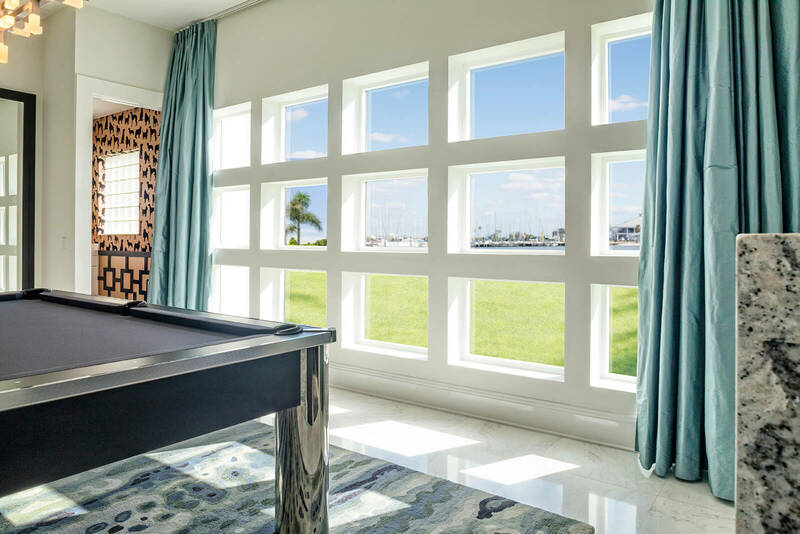 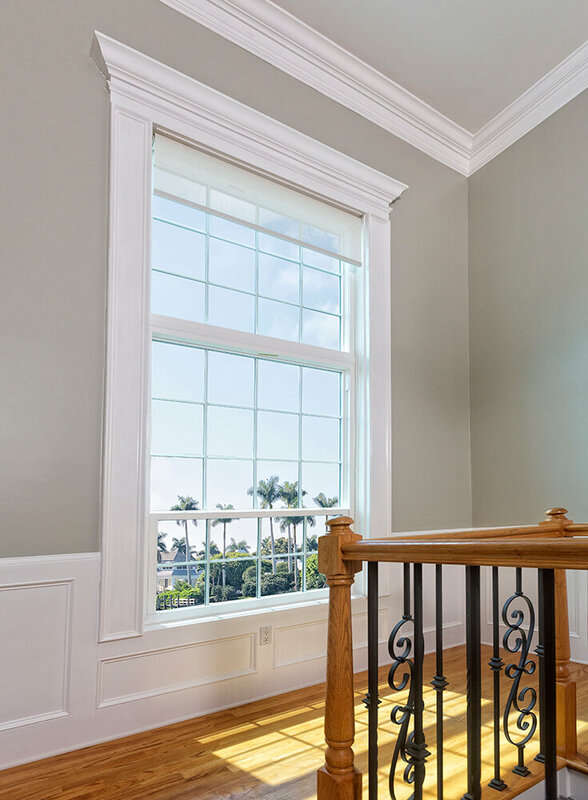 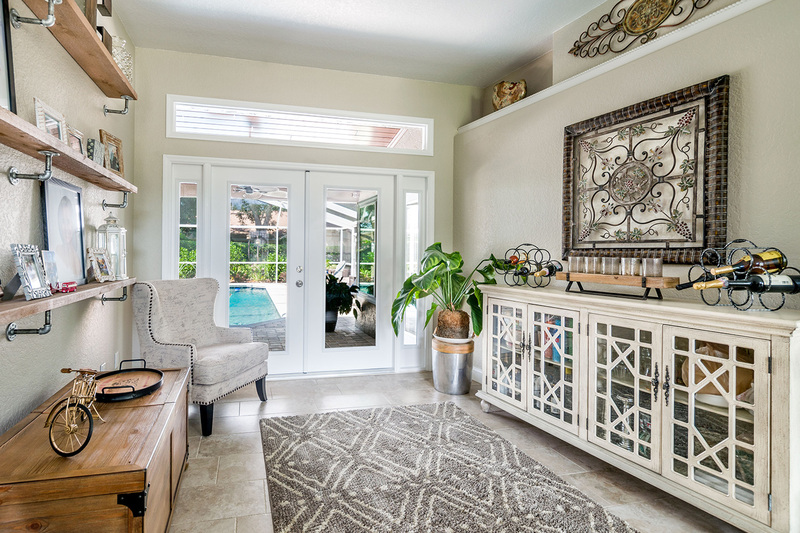 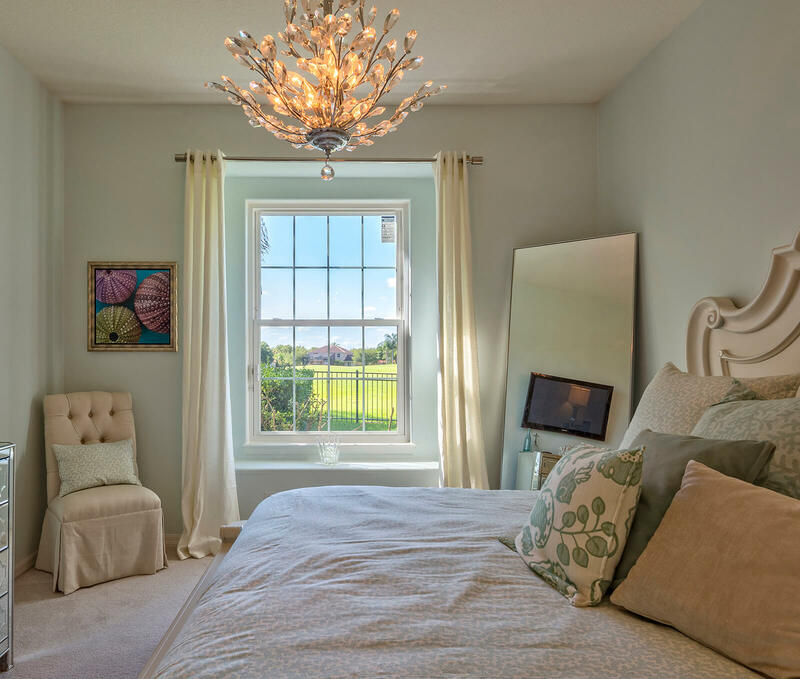 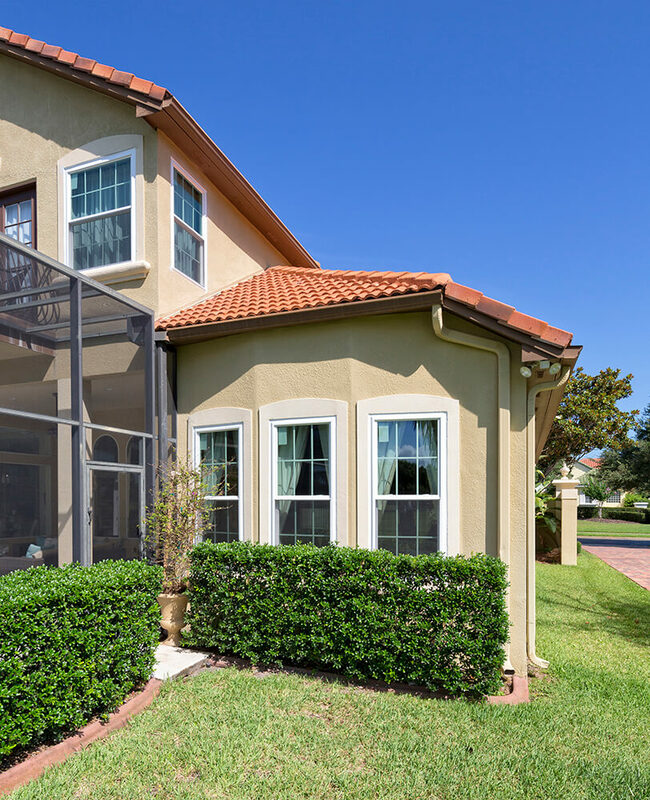 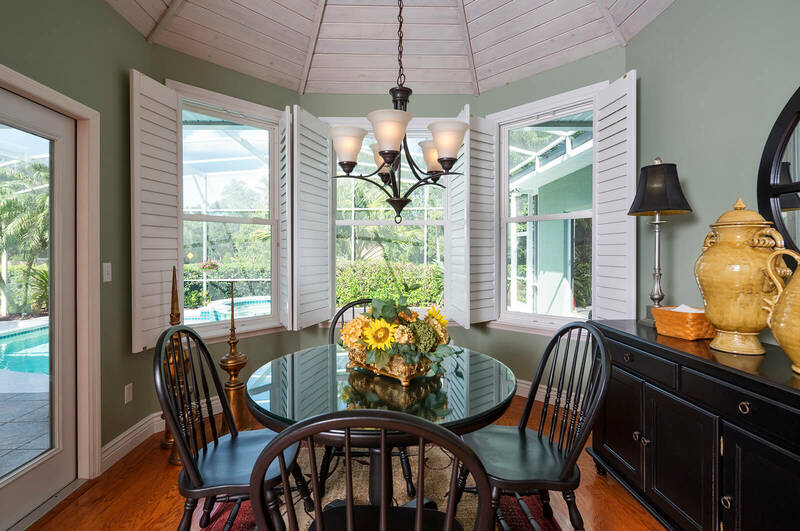 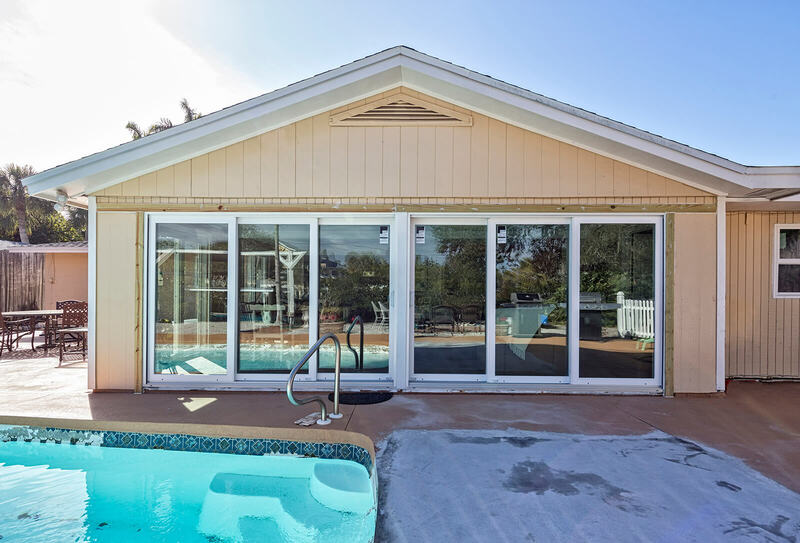 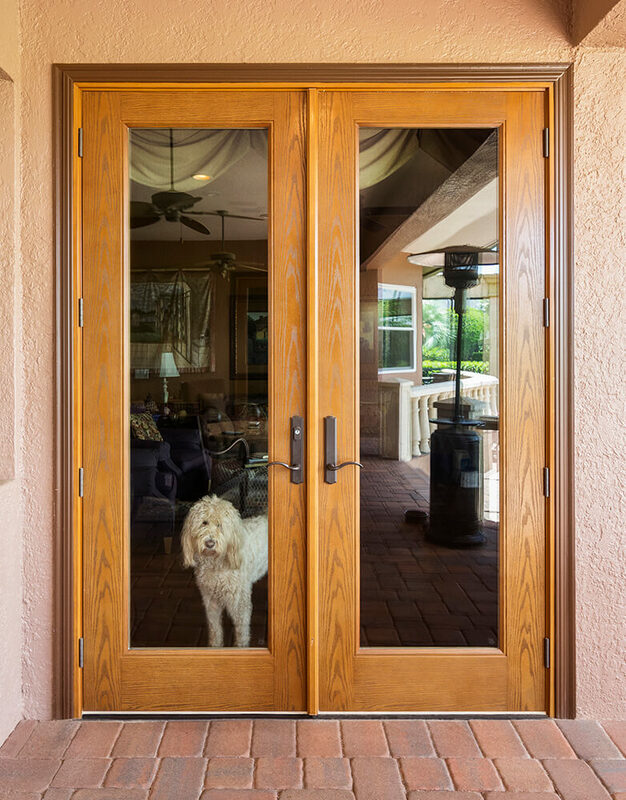 Our windows also come with a lifetime transferable warranty, which protects not just you as the original purchaser but also the next owner in the event you sell your Tampa home. 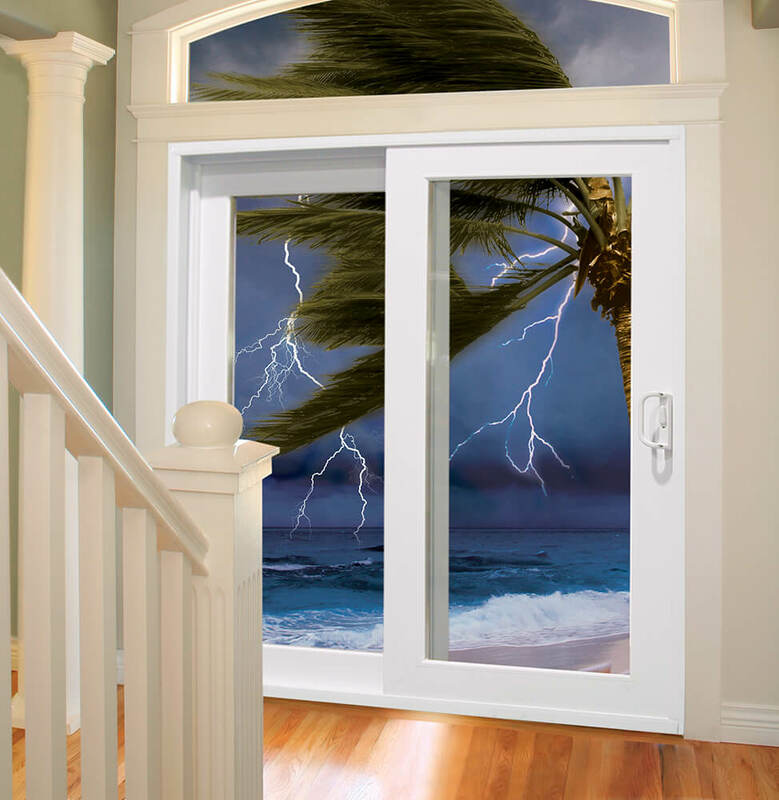 To learn more, contact NewSouth Window Solutions. 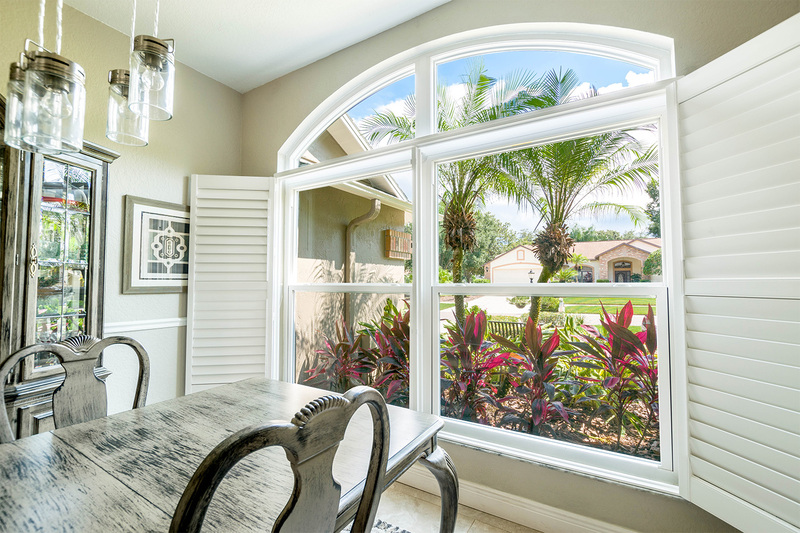 We will be happy to tell you more about our window company and the many benefits of the energy efficient windows that we manufacture.